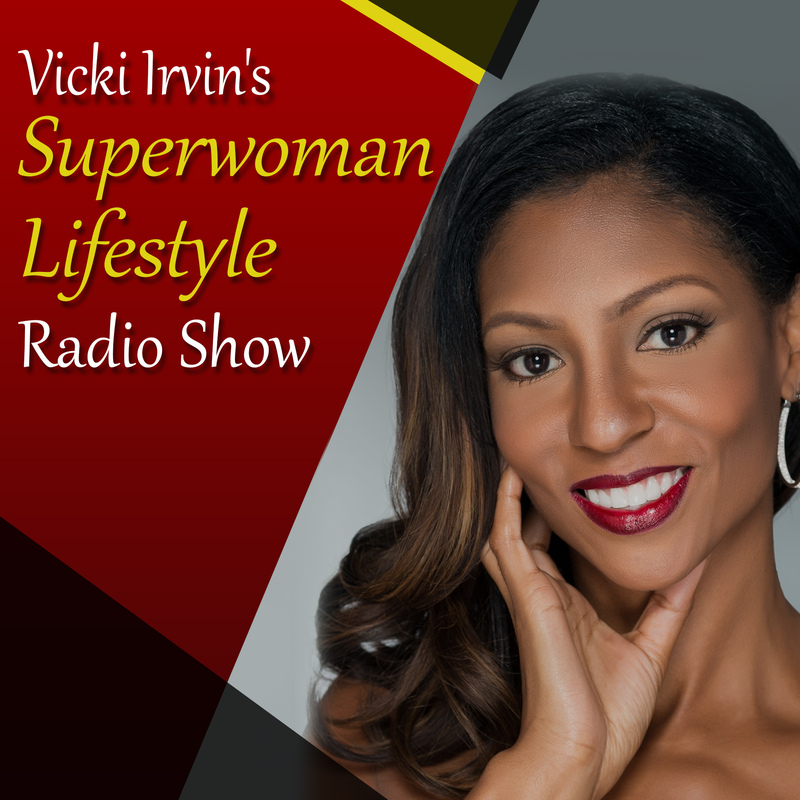 Vicki Irvin: The Official Website » Blog Archive » Simple Steps to Boost Your Business And PROFIT! Simple Steps to Boost Your Business And PROFIT! If you are a speaker, coach, consultant OR you own a brick and mortar business and you just have not been profiting the way you should and could be…then do not be discouraged, I have some awesome news.